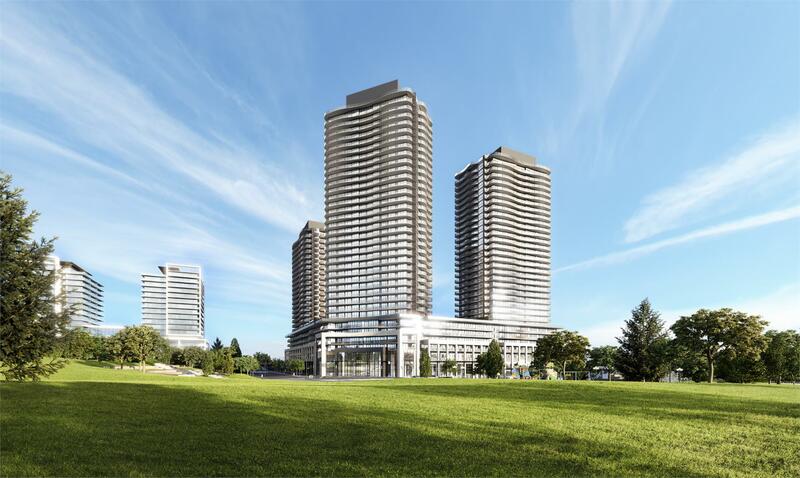 King's Landing Condos is a New Condo by Concord Adex located at Sheppard Ave E & Leslie St, Toronto. King's Landing is situated in North York, in one of the most affluent neighbourhoods in the Greater Toronto Area. King’s Landing is the noblest of addresses in Toronto. Prestige bestows the most impressive views of eight acres of parkland. Architecture reflects British Aristocracy. With a pavilion-style podium crowned by a trio or towers, nowhere else exceed high expectations quite like this. 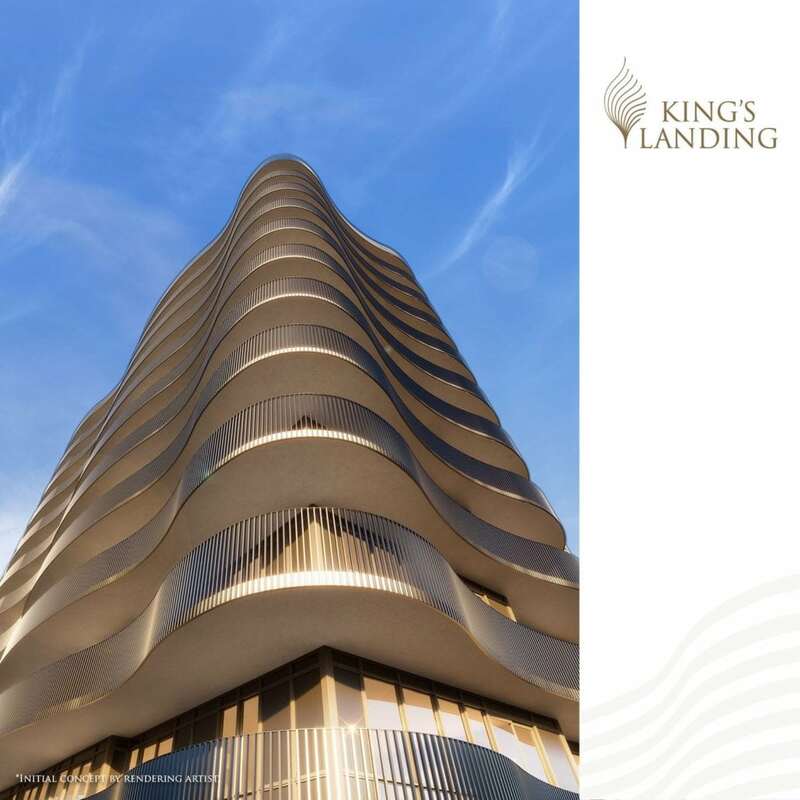 Register for King's Landing Condos VIP Platinum Sale! Plans, Brochure & Pricing will be E-mailed to you. All information, prices, terms and conditions displayed on MyCondoClub.Com are subject to change without notice. E. and O.E. Not intended to solicit individuals currently under contract with a Brokerage. MyCondoClub.Com does not represent the builders and developers of the condominium projects. We represent you and find the best deal for you.